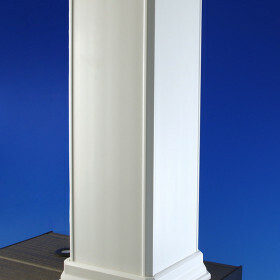 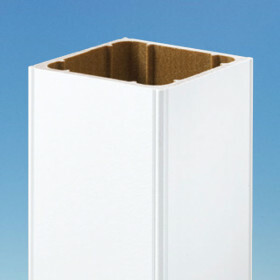 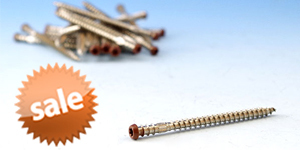 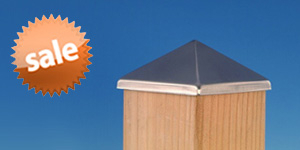 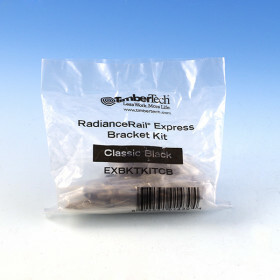 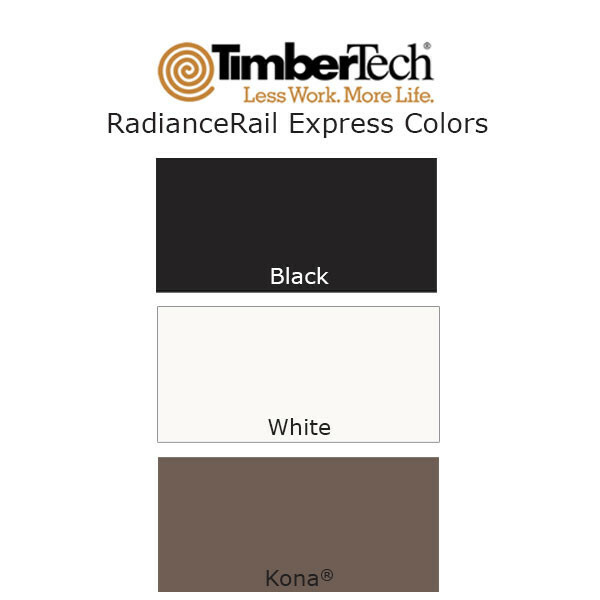 RadianceRail Express Post Cover by TimberTech gives you established quality with a competitive price. 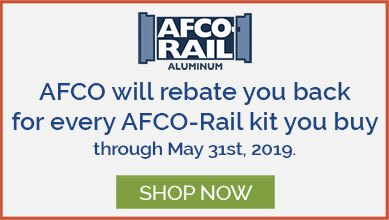 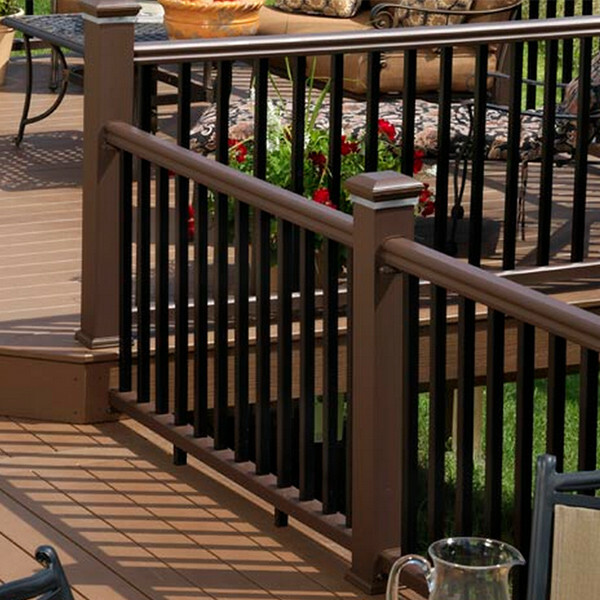 Engineered with the same material as their most popular railing system RadianceRail, RadianceRail Express merges hardy durability and easy installation. 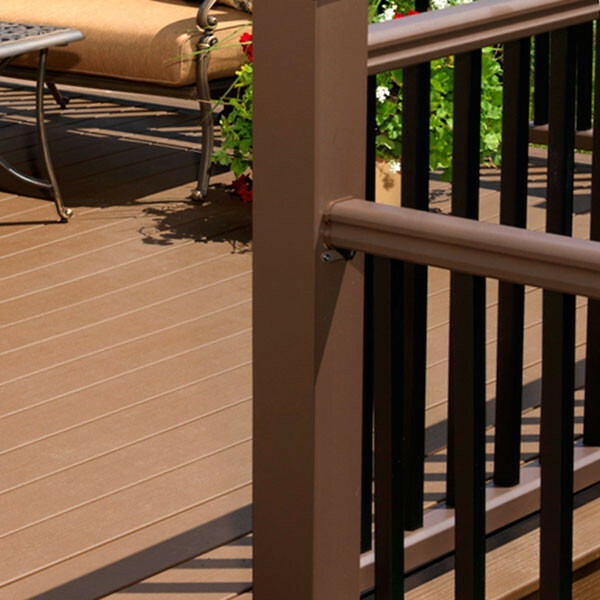 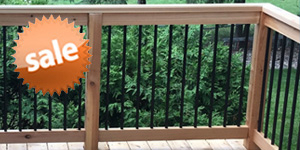 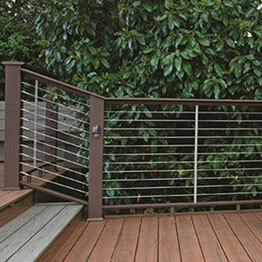 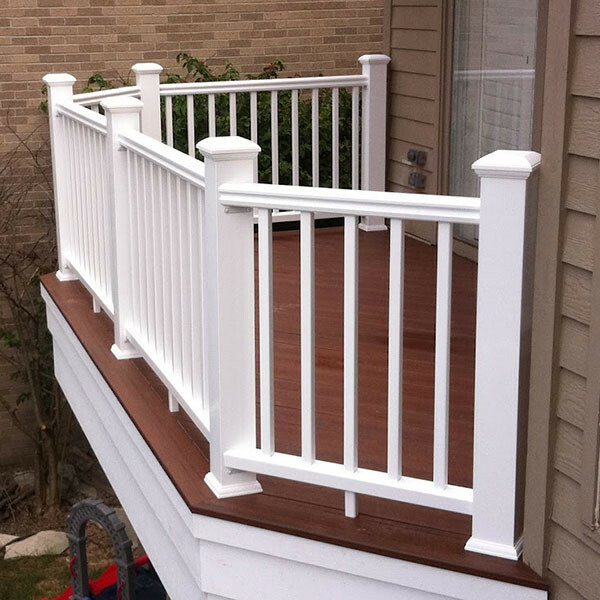 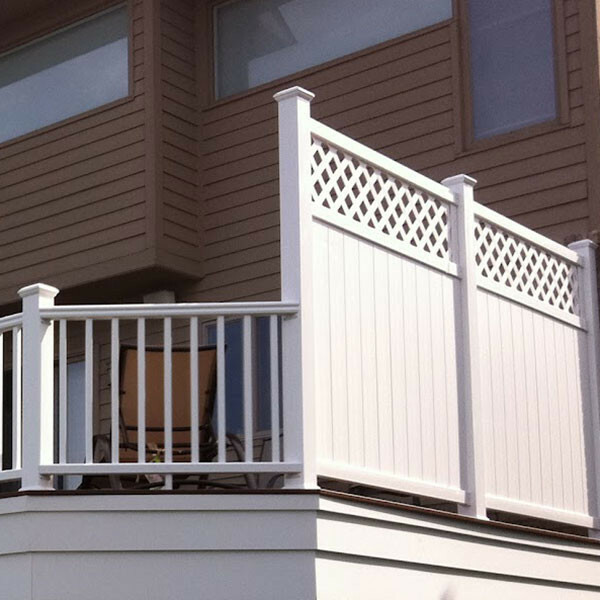 Give your deck a sophisticated look with none of the hassle with Radiance Rail Express Post Covers by TimberTech. 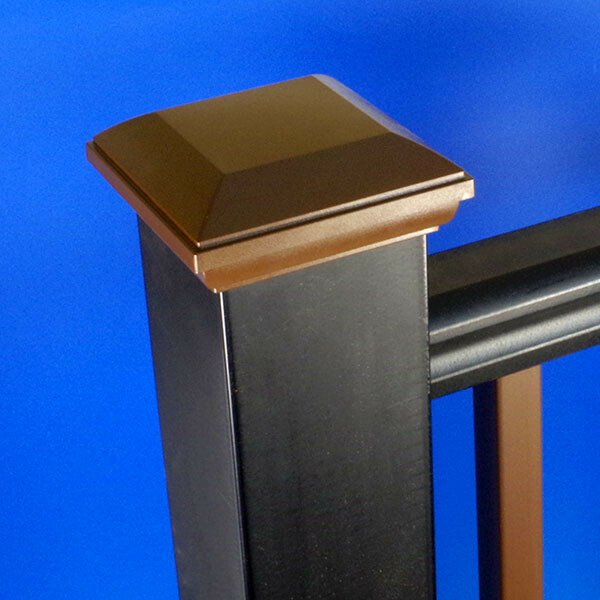 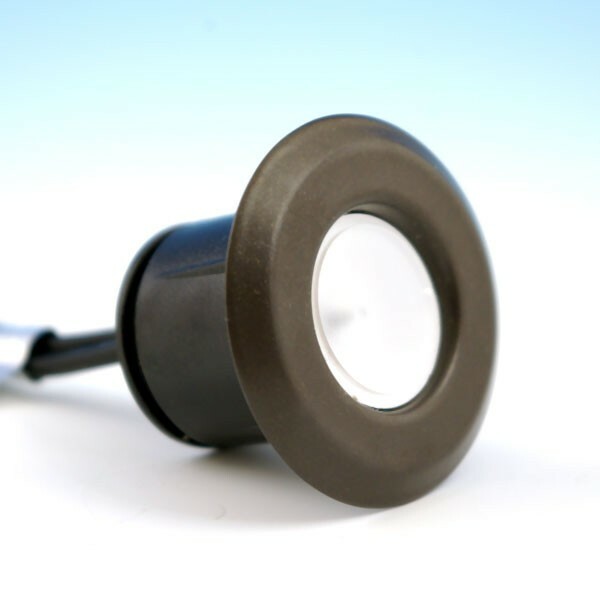 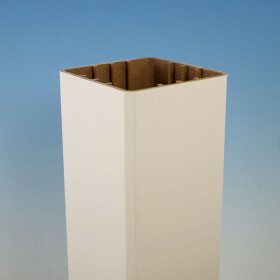 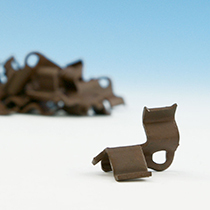 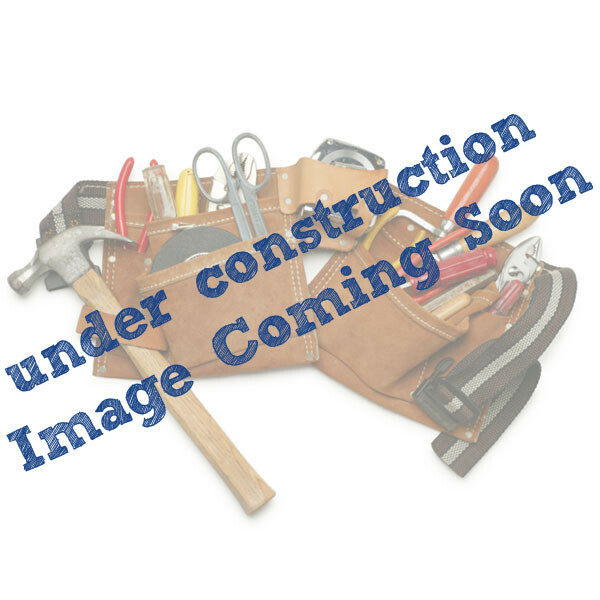 This cover slides into place over either a 4x4 wood post or a general purpose post mount.